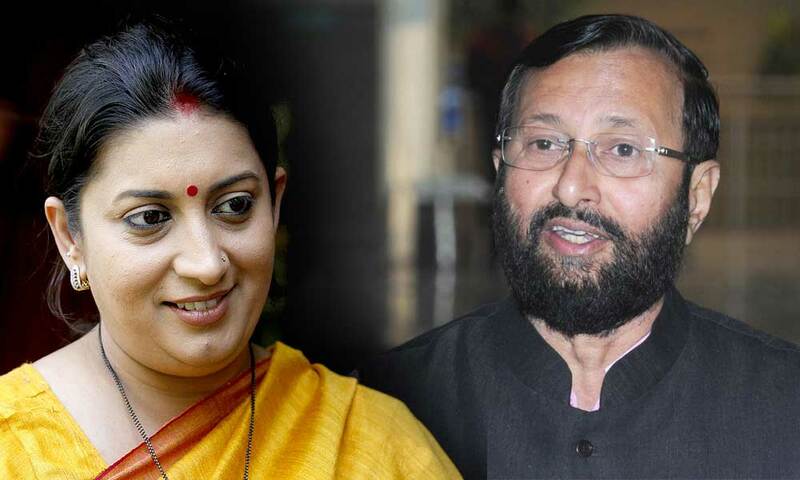 Former Minister for Human Resource and Development (HRD) Smriti Irani has expressed her best wishes to incoming minister Prakash Javadekar and hoped that he will build upon the two years of good work of the ministry. 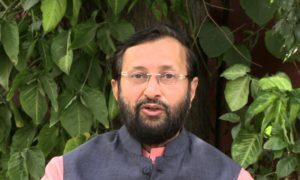 Extended best wishes to @PrakashJavdekar ji who assured that he will build upon the initiatives undertaken by @HRDMinistry in last 2 years. In a series of tweet on Wednesday afternoon Smriti expressed her deep gratitude for the Prime Minister Narendra Modi who have shown confidence in her abilities earlier and entrusted her with the charge of HRD Ministry and now the Ministry of Textiles. I thank PM @narendramodi ji for giving me the opportunity to serve the country earlier in the @HRDMinistry & now in the @TexMinIndia. Addressing the media as she took charge of the Textile Ministry Ms Irani said that her focus will be on increasing exports of the second largest employment sector of the country and empowering the weavers. I thank officials from @HRDMinistry for the consistent support in realising PM @narendramodi’s vision of ensuring quality education for all. 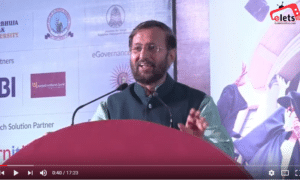 She also expressed that her two years of tenure in the HRD ministry have been towards increasing the learning outcomes and improving quality of education.